The cattery is situated well away from the kennels in a quiet area. We have 16 penthouse cattery suites and are licensed to look after 20 cats. Each cattery suite is big enough for two cats to share if they are from the same family. The sleeping area has two raised platforms so there is plenty of variation for your cat and plenty of space for your cat to have their own privacy too. There is a cat flap in the sleeping area that leads through to a spacious, covered external run that overlooks the cattery gardens and gives your cat plenty of opportunity to observe the various wildlife. Litter trays are situated in the outside run too so your cat can keep their sleeping area nice and clean. The cattery is light and airy and the sun reaches all of the external runs at various parts of the day so your cats will be able to enjoy a snooze in the sun (when it comes out!) However the inside remains nice and cool and the cattery is heated during winter months. 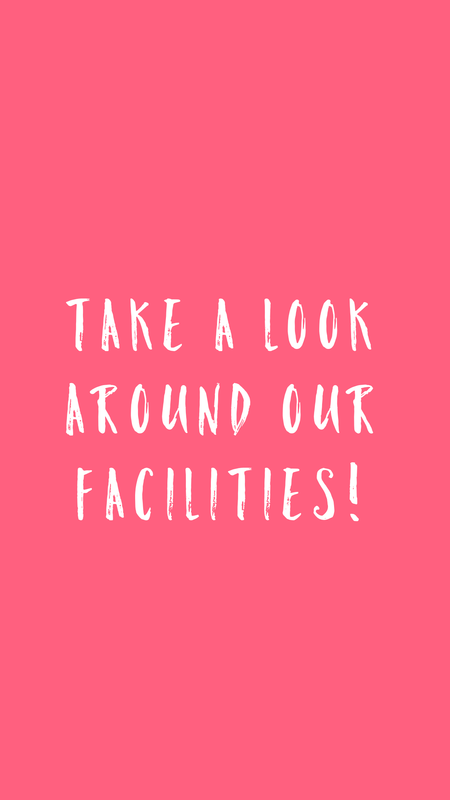 We are continuously monitoring the temperature in the cattery to make sure the conditions are perfect for our guests and they will always have access to their outdoor run no matter what the weather which is essential for their mental wellbeing. We provide your cat with an enriching environment to ensure they do not get bored or depressed. They will be provided with various toys, climbing areas and suitable scratching posts and we will offer as much or as little human contact as they require so they feel like they are at home. We are happy to feed your cat any diet you require. We do suggest that you bring in your cats normal food to ensure it doesn't disrupt their digestive system. However we can also provide food and have a well stocked range to try and mimic your cats normal diet and routine as best as possible. We will feed your cat as many times as you state, again to make sure that there is as little change to their normal routine as possible. We can cater for cats that require medication or have special needs. Please contact us to discuss any special requirements your cat may have and we can assist wherever possible. We insist that all cats are fully vaccinated against Feline Infectious Enteritis (FIE) also known as Feline Parvovirus, Feline Herpesvirus (FHV) and Feline Calicivirus (FCV) and will require the necessary boosters before being allowed to stay in the cattery 2 weeks prior to your cat's arrival at the very least to ensure maximum protection. We have to see proof of vaccination to accept your cat for boarding. All details will be added to our system to your cat's file for future reference. We encourage you to bring your own bedding and any toys that your cat likes to play with and even something with your scent on it. It's important they have something from home that is familiar to help them settle and feel comfortable throughout their stay but of course there is plenty of comfy bedding and lots of toys at Haleswood if you didn't want to bring your own items. We will of course put tags on all belongings to ensure that nothing is misplaced. Where possible we can offer a local pet taxi service for an additional charge within a 5 mile radius where we can collect your cat and drop them back home for you too if required. This service is subject to availability and during our peak busier periods we may not be able to run the service. For any further information please get in touch with us and if you want to book your cat's holiday please give us a call or alternatively you can book online, just click on the 'book online' button. Further info on booking online can be found here.